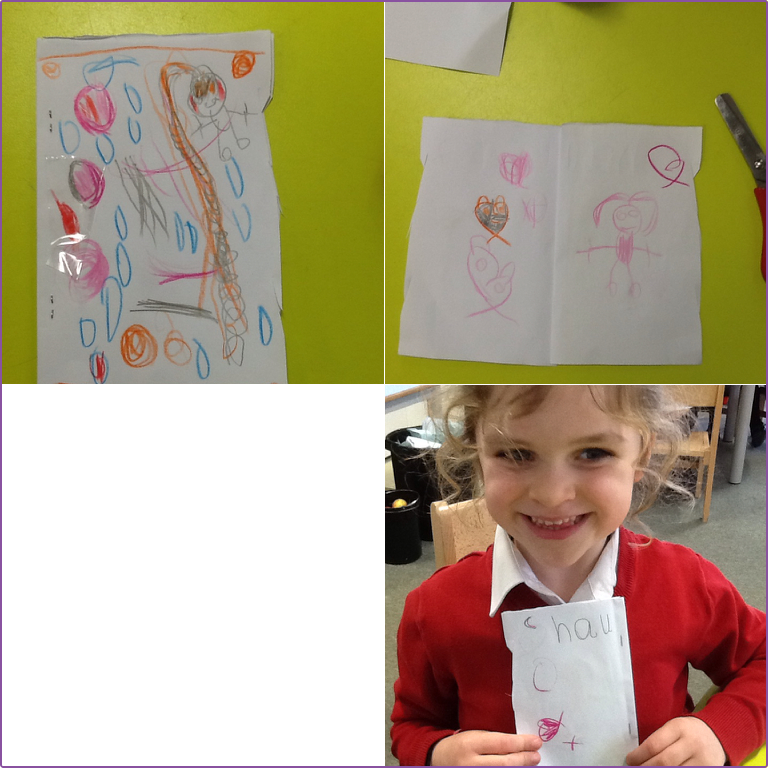 In Reception, we share stories as a class daily. This is a great opportunity for the children to hear brilliant vocabulary, visit new places and learn about the world. We have two timetabled story telling sessions a day. 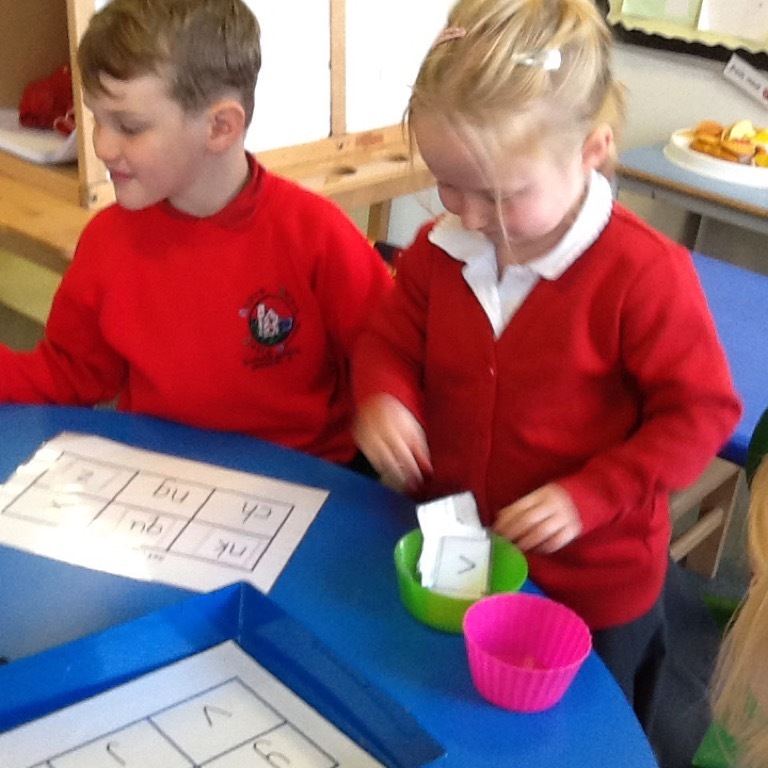 We have a phonics and maths lesson every day and this develops the children’s reading and writing skills and their understanding of key mathematical concepts. 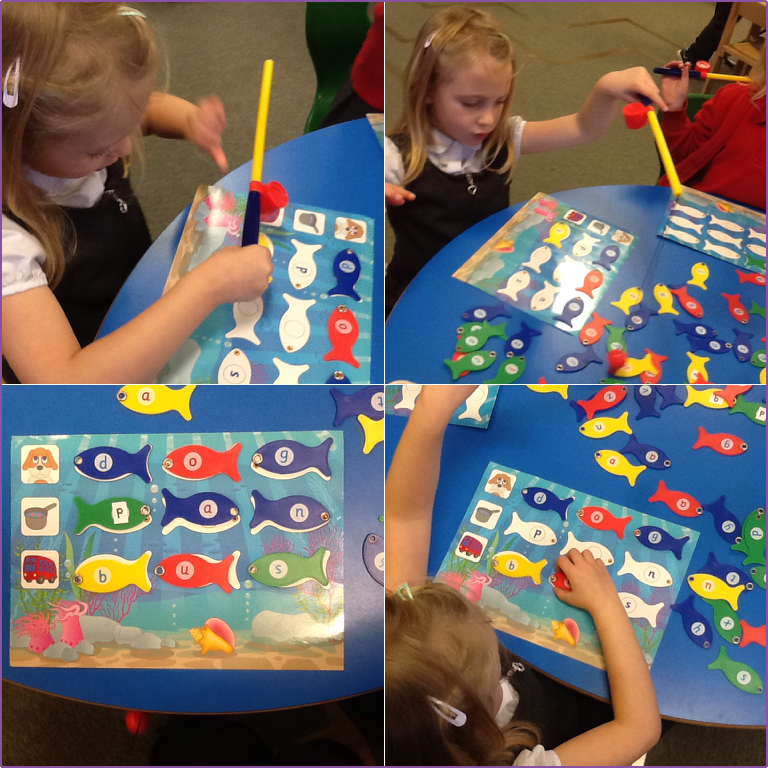 As well as daily phonics and maths lessons, the children can choose to complete Chip’s phonics and maths challenges and engage in reading, writing and mathematical activities during continuous provision. 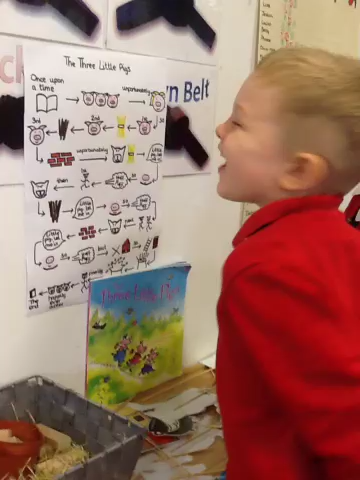 We also include phonics and maths in our daily routines to encourage the children to practice and apply their learning. 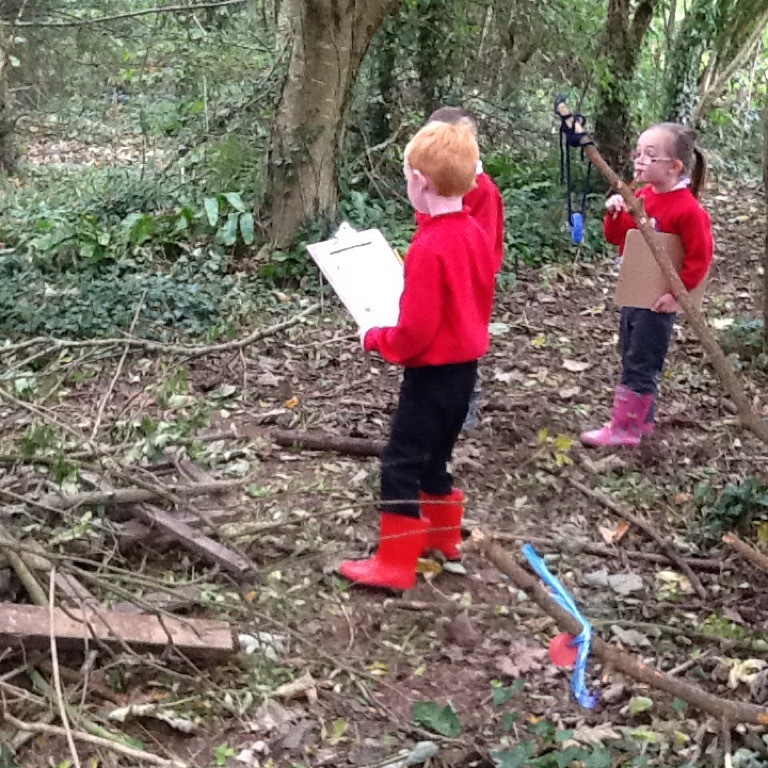 Continuous provision is the children’s opportunity to learn through play. The classroom and outdoor environment are set up to ensure that children are able to explore and initiate activities while learning and developing key academic, social and physical skills. 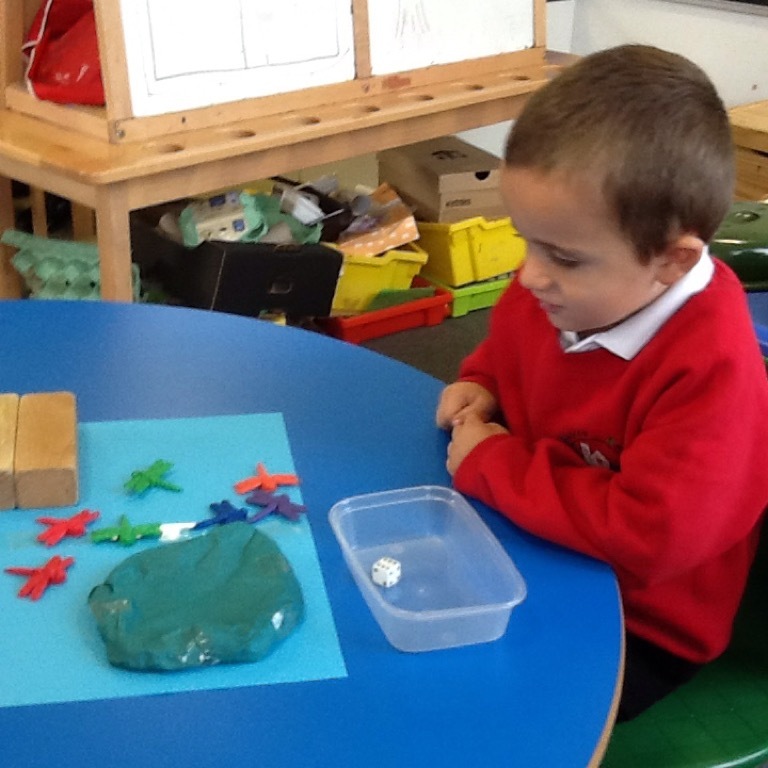 During continuous provision, the adults are available to ensure that play is purposeful and to challenge the children’s thinking, thus supporting their learning development in a safe learning environment. 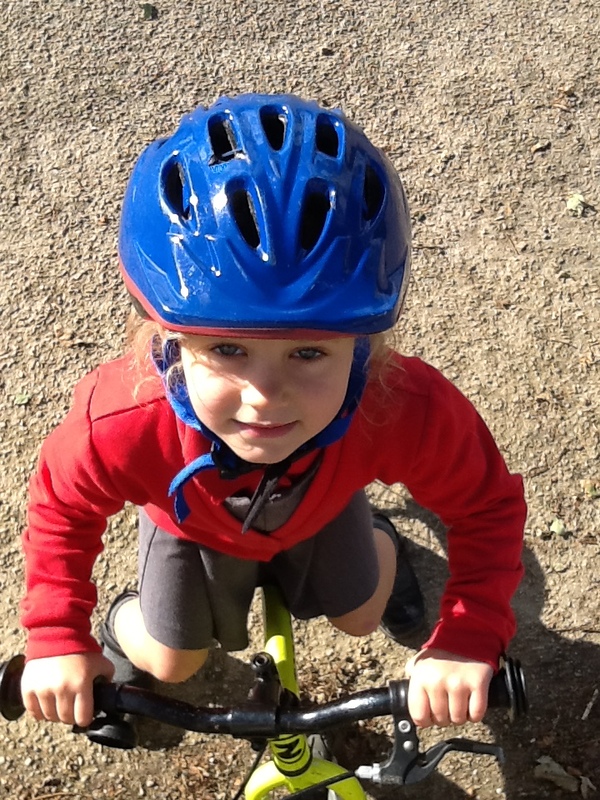 In Reception, the children have one afternoon each week where they spend time on either balance or pedal bikes. 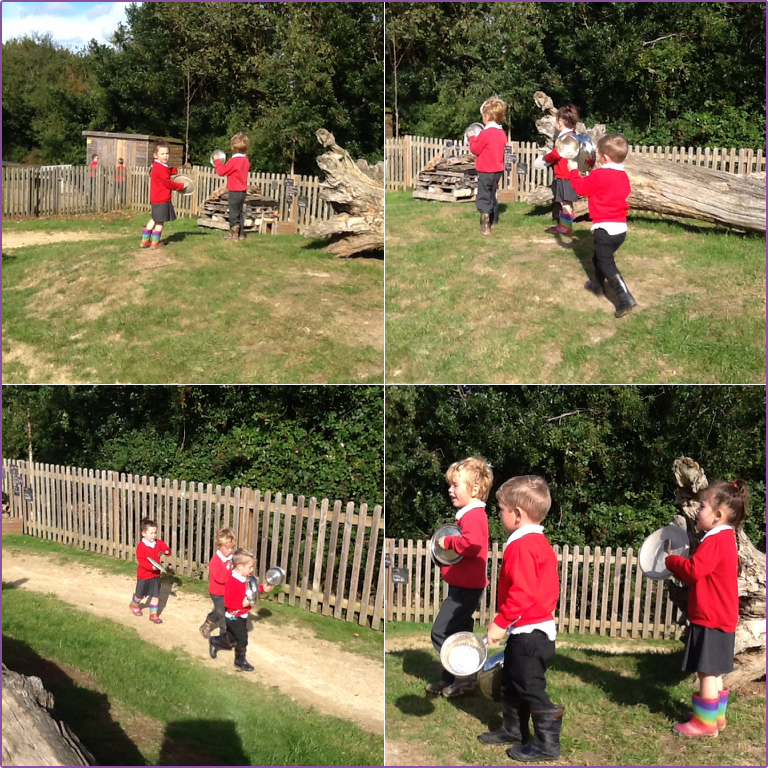 This has proved to be a particularly exciting part of the week for the children where they demonstrate how resilient and confident they are and their ability to persevere when they find something challenging, all while having lots of fun! 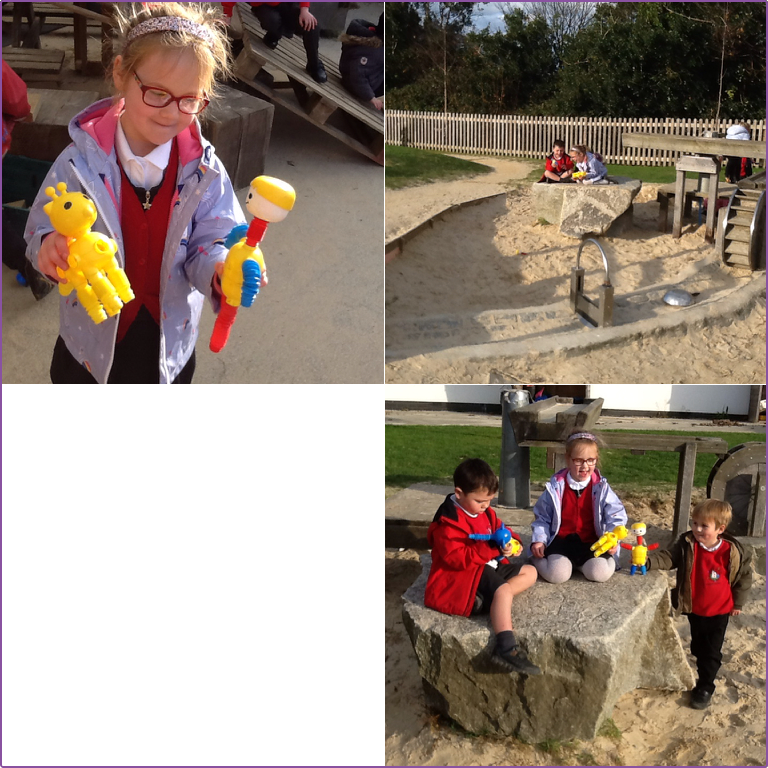 We are very lucky to have such an incredible outdoor area at Illogan and ensure that the children have access to it on a daily basis. Our classroom door is open during continuous provision to enable free-flow between the classroom and outdoor area. 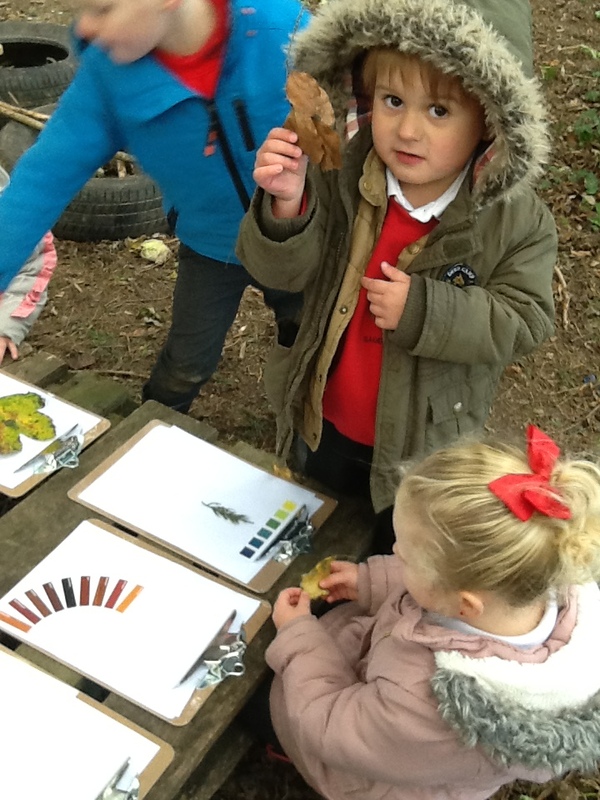 Additionally, we have a ‘Mucky Mondays’ session every week where we take the children to our woods. 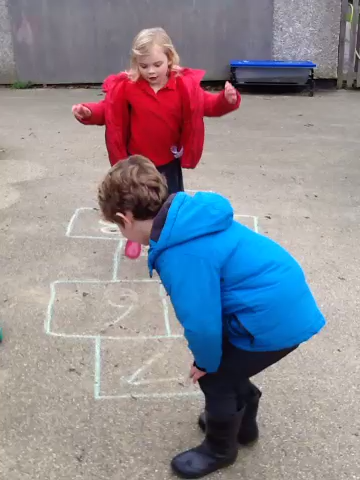 During this time, the children can complete a challenge and engage in continuous provision. We use 2 Build A Profile to share and celebrate the children’s learning and development with parents/carers. 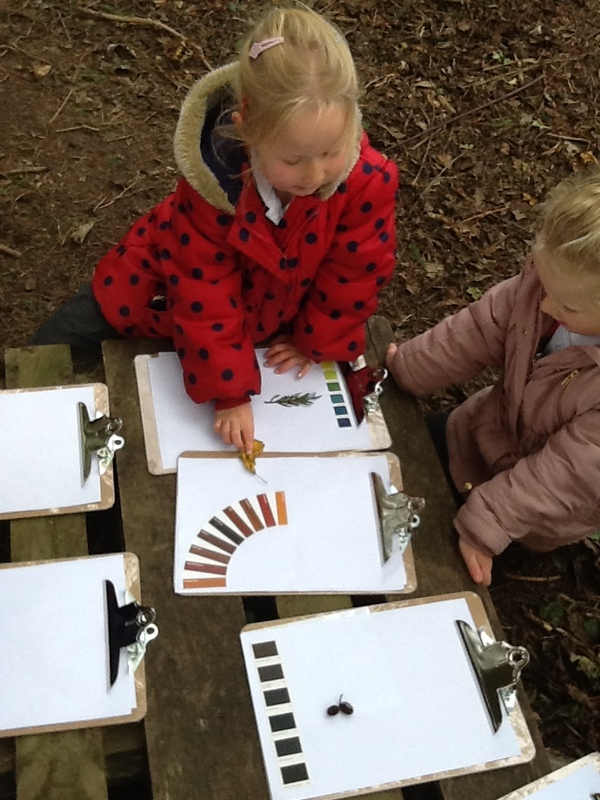 We also value the observations that parents share with us and the children are often very proud to share the observations with the class.